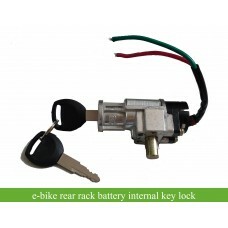 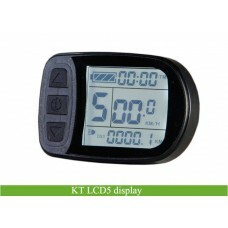 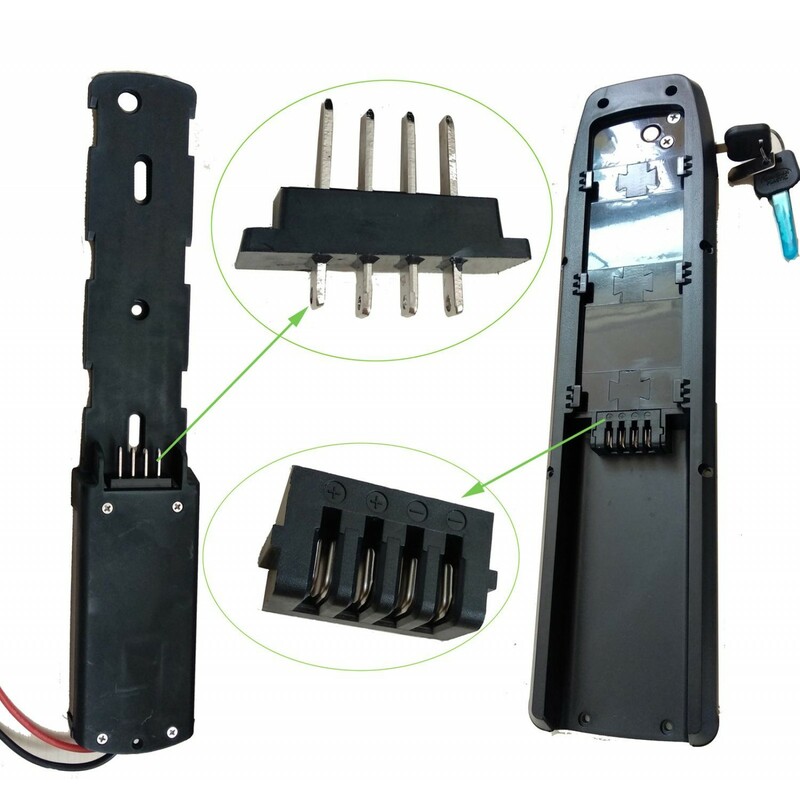 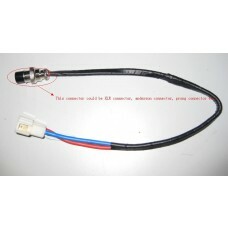 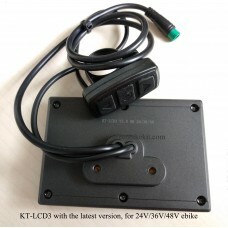 4 pin connector for e-bike lithium battery, for rear rack battery, downtube silver-fish battery or frame HL1/HL2 casing battery. 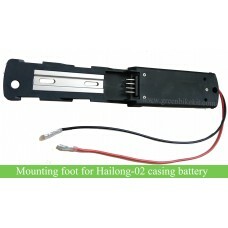 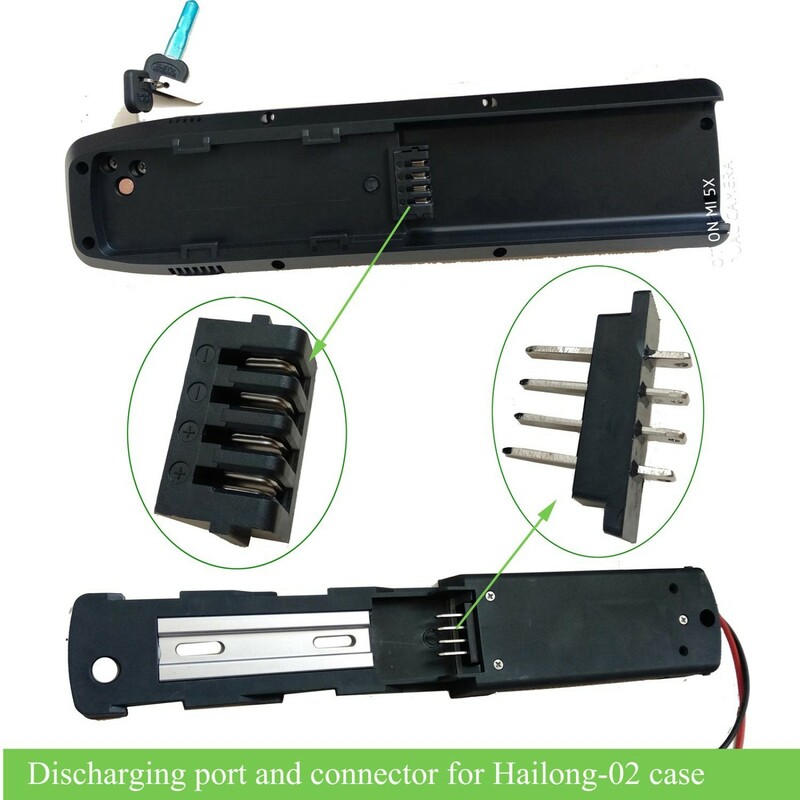 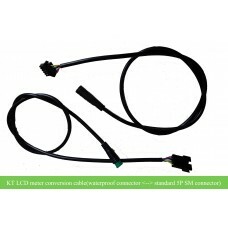 For Hailong case connector, the case supplier now only provide the upgraded discharging connectors now. 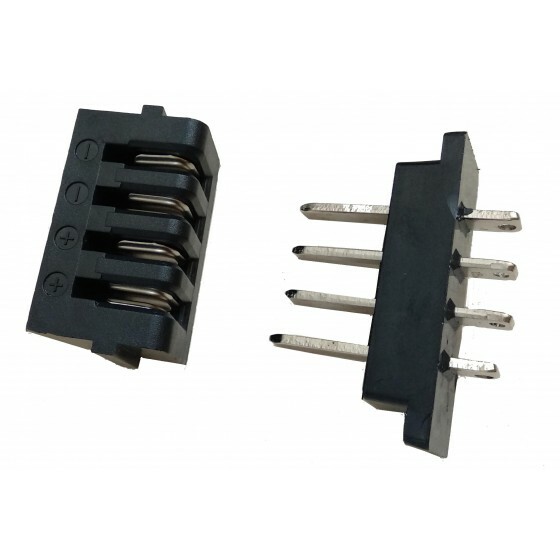 4 pin connector for e-bike lithium ion battery, for rear rack casing, downtube silver fish casing or frame HL-1/HL-2 casing; there are two types casing would need this kind of connector. 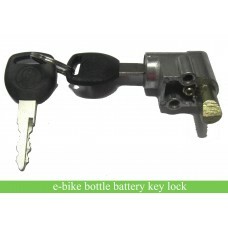 Please choose the right one you need. 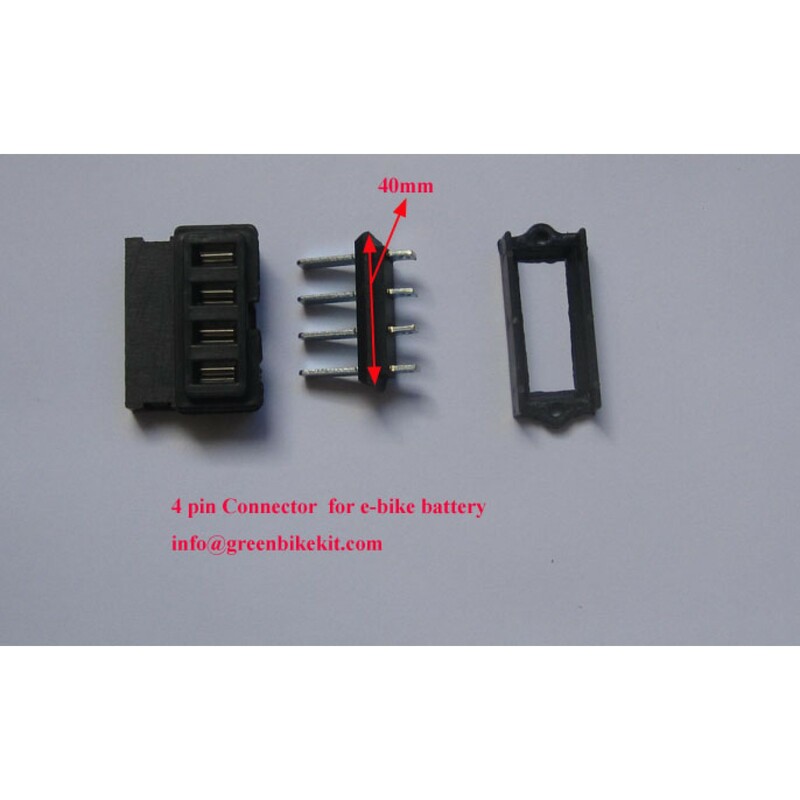 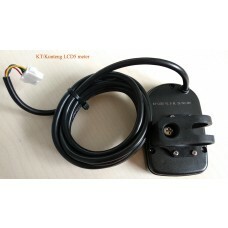 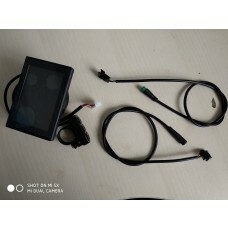 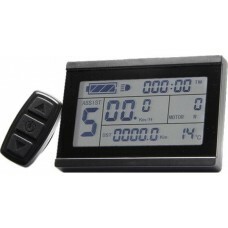 Review "Four pin connector for silver fish/rear rack battery or frame battery HL1/ HL2 discharging"